Planning a Halloween theme for your wedding? Don’t worry about seeming too spooky! 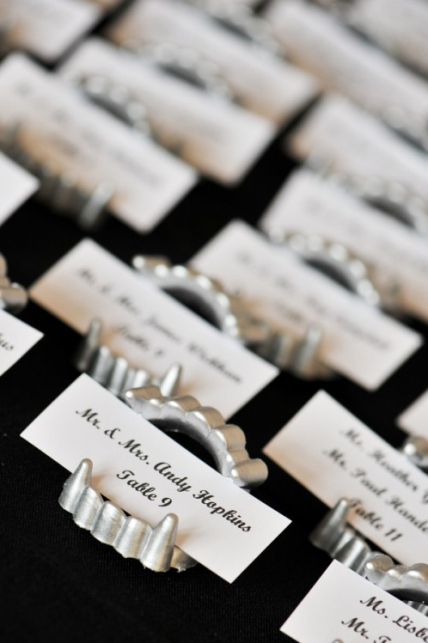 There are many choices available for a Halloween wedding! The obvious color scheme for Halloween is orange and black, but those aren’t your only options! 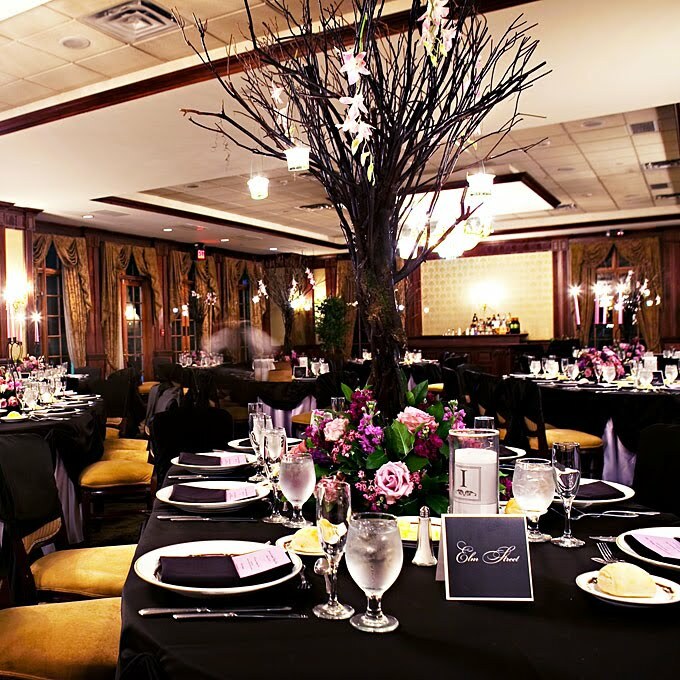 A dark purple, red, or crimson can be used for a Halloween wedding. Even classic black and white will work! 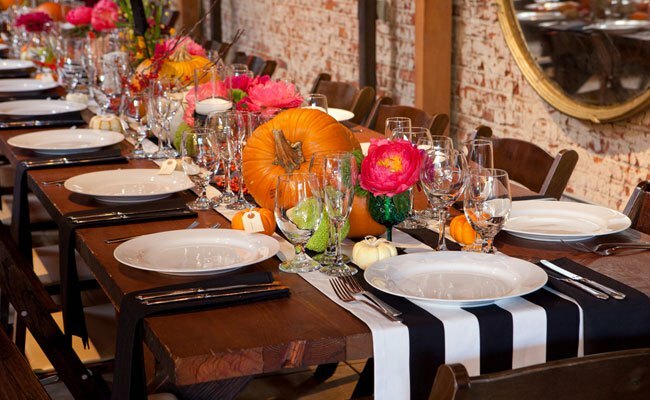 Top your tables with trees, pumpkins, or flower arrangements. Without creating a fire hazard, throw in candles to really set the mood! 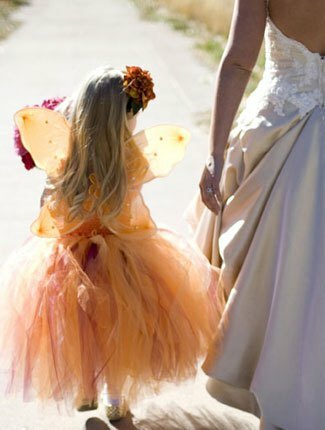 If you (understandably) don’t want to wear a costume instead of a wedding dress, opt for your flower girl to wear one instead! The flower girl or ring bearer in a Halloween costume is a surefire crowd pleaser, as well as entertaining for the kids, and is the perfect amount of fun without being too kitschy. For the bridesmaids, pick a bridesmaid dress with a solid color, like black, and add a pop of color to the bouquets, like purple and orange. If you want something different, try a black bouquet made from fake flowers or feathers. 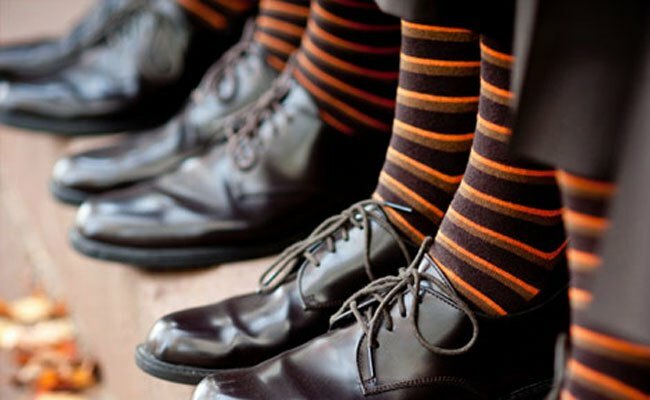 For the groomsmen, choose a fun, simple surprise, like Halloween socks or bowties. 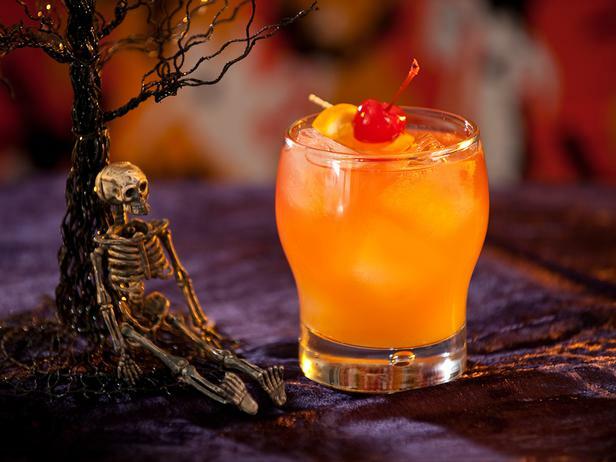 You can’t have a Halloween affair without sweets! Set up a candy station, caramel apple station, and have adult cocktails with clever names! 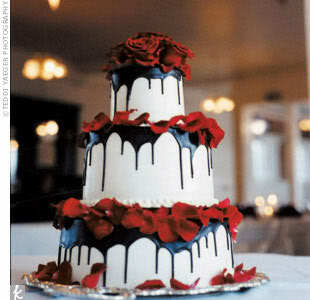 For the cake, use a spooky cake top or try cupcakes with playful icing or decorations. Add whatever other touches you want to! 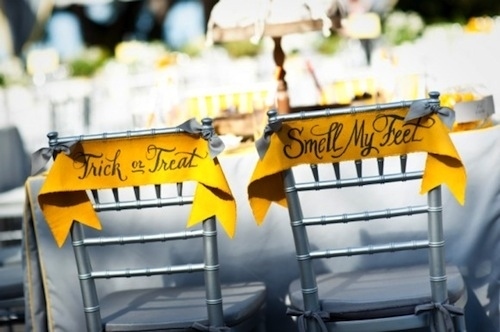 Your Halloween wedding can be as spooky, creepy, or colorful as you make it! Don’t think you’re tied into a color scheme or décor!